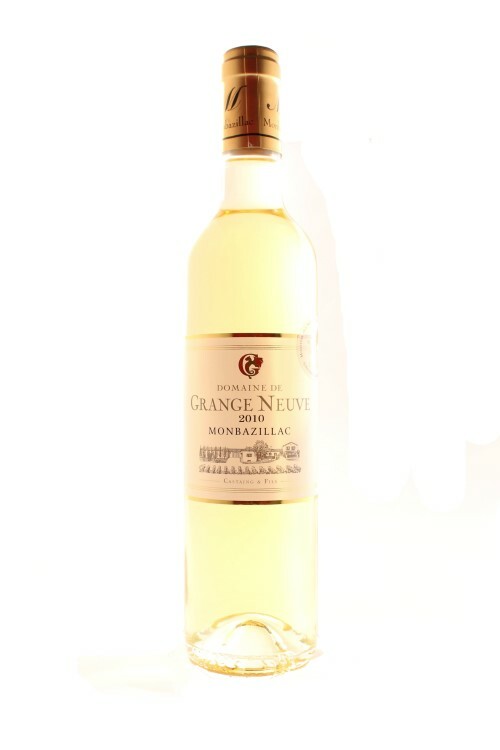 There are dessert wines for all occasions from the classic concentrated sweet wines from Sauternes to the late harvest wines of Chile. At Flagship Wines we are proud of our eclectic range of dessert wines of many styles and prices from all round the world. They are all sweet and always full of complex luscious ripe fruit and honey flavours and you will always find one to complement your dessert or cheese board. 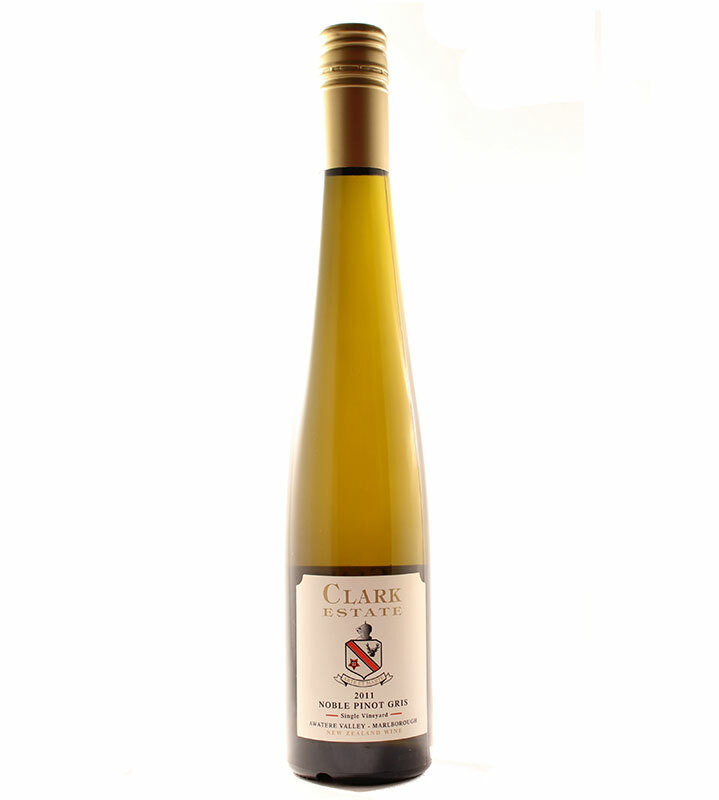 When choosing your dessert wine consider the grapes the wines are made from as this will go a long way to determining the wine flavour and the wine style in terms of the type of food it is going to accompany. Don’t forget that the richness of the dessert wines makes them a great match with cheese and rich pates too. 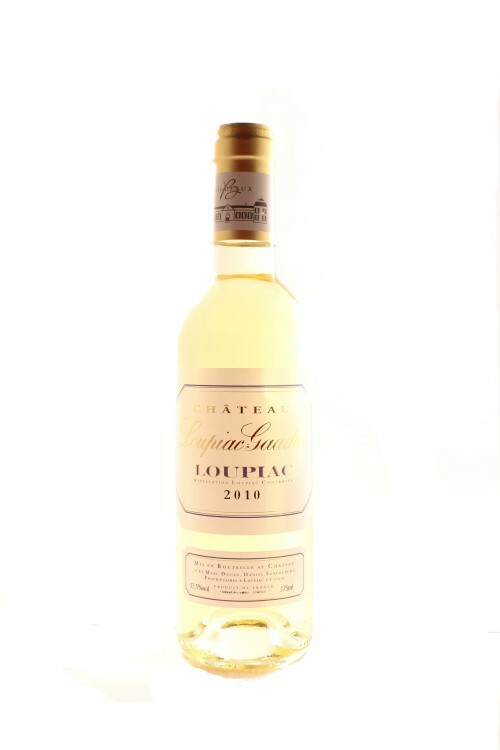 We love our dessert wines at Flagship Wines and like some of our customers we are known to forgo the dessert itself and just enjoy a glass of dessert wines relishing the glorious smooth unctuous lingering flavours. The dessert wines in our range are from all round the world and fall into three major categories that are diverse and distinctive. Late Harvest Wines such as the Vistamar Late Harvest Moscatel from Chile which is a naturally sweet wine and from shrivelled grapes that are very ripe and sweet as a result from being left on the vine for longer than normal and producing intense wines. Those that achieve sweetness include wines that are affected by botrytis cinerea or noble rot which is a fungus that grows on the grapes piercing the skin allowing some juice to run out leaving very shrivelled grapes and concentrated juice at the time of harvest. 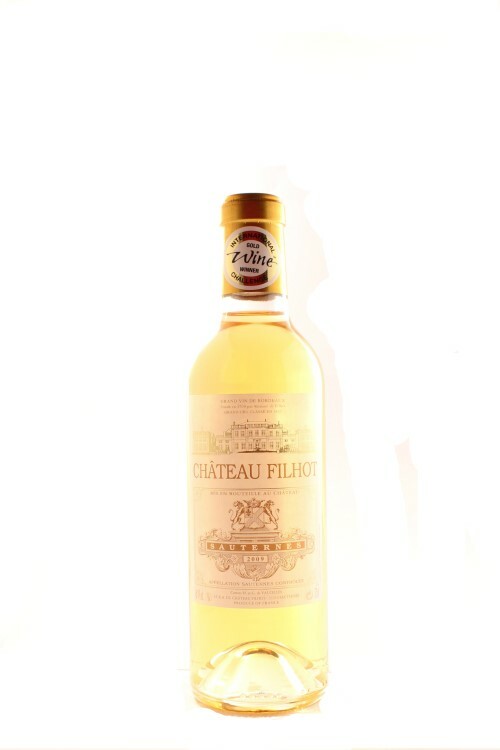 These include the classic sweet dessert wines of Sauternes such as Chateau Filhot in the south of the Bordeaux region, and the Yalumba Botrytis Viognier from Australia. 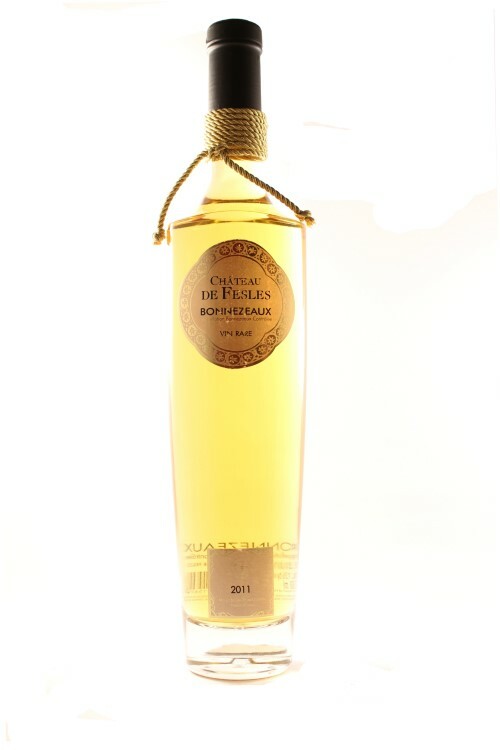 Fortified is a category that include ports, madeiras and sherries and others such as the Vin Doux Naturel from the Rhone Valley such as that form Domaine de Beaurenard in our range. This is best achieved by matching the richness of the wine to that of the food always bearing in mind your own preference. 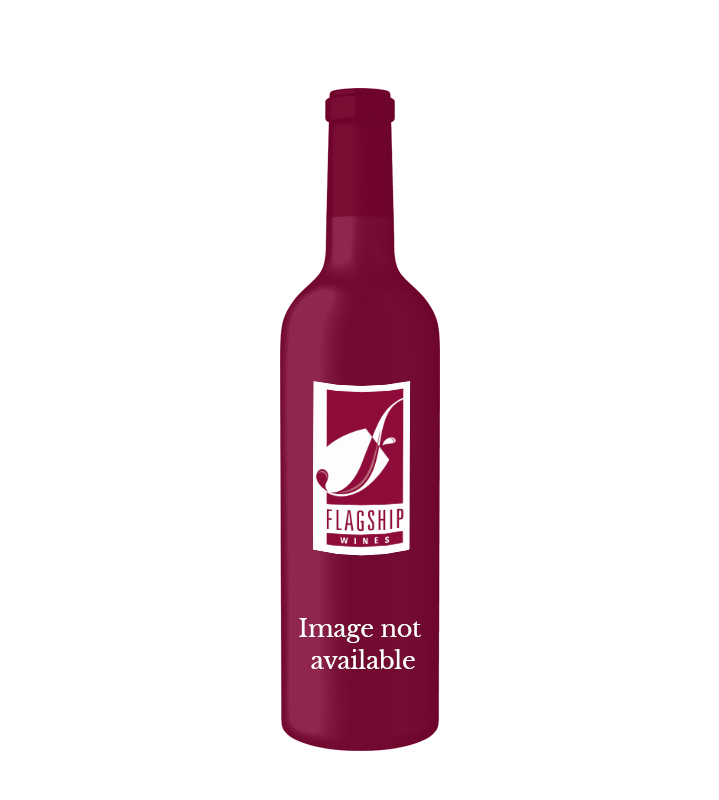 Flagship Wines are very happy to help make your selection so just contact us. 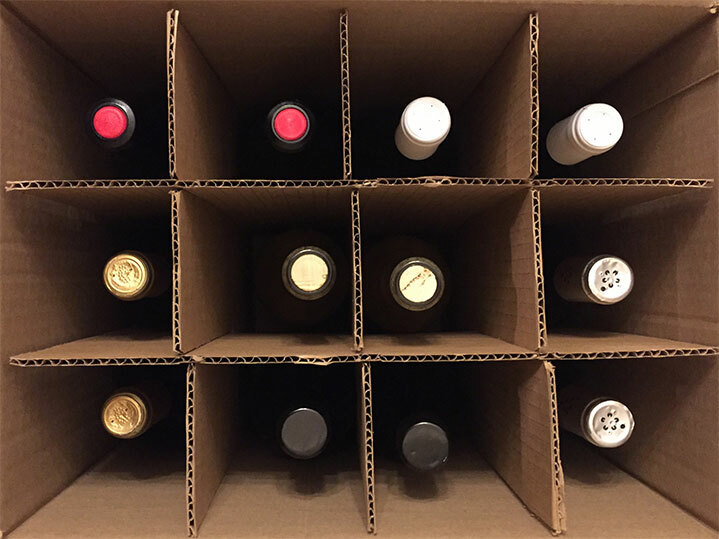 Dessert wines are delicious and special and thus deserve a space or two in anyone’s wine rack and make a great gift for all occasions. 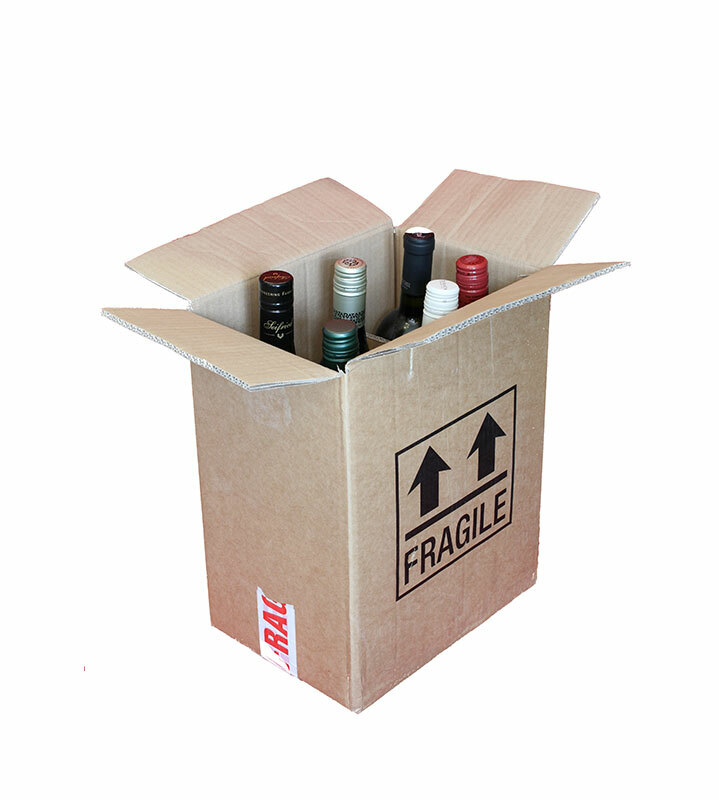 Simply order on online or include them in your regular delivery from our Wine on Tap service – find out more go to Wine on Tap. Alternatively send someone a Flagship Wines gift voucher so they can choose their own from our range. Remember – if you would like more information, please do contact us.